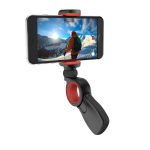 View cart “olloclip PiVOT articulating mobile video grip” has been added to your cart. 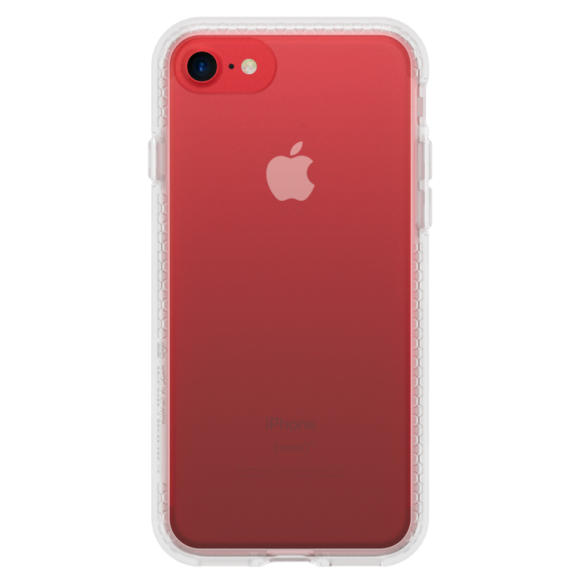 • All new pantented clip design fits your iPhone 7/7 Plus perfectly, even with a 0.5mm glass screen protector. 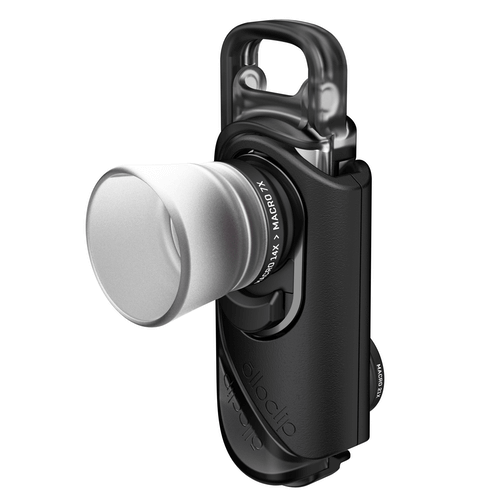 SKU: OL070R. 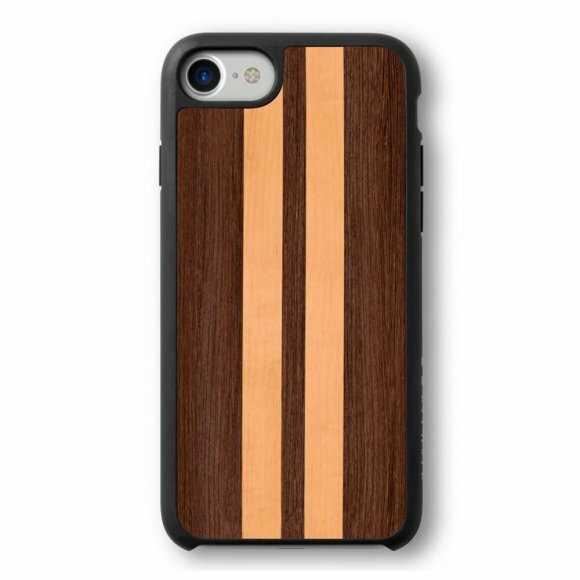 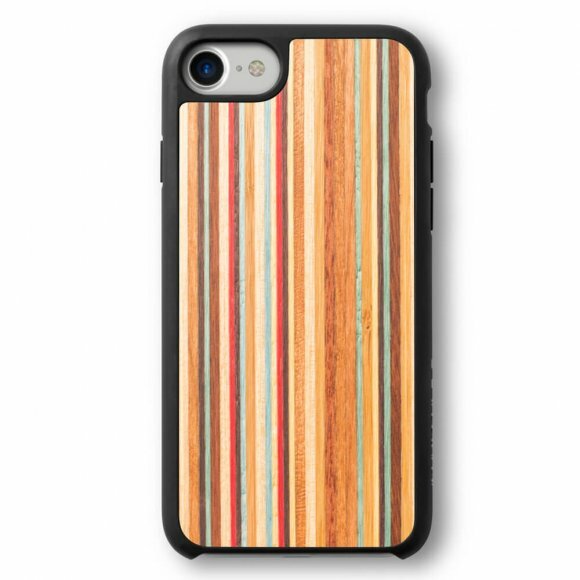 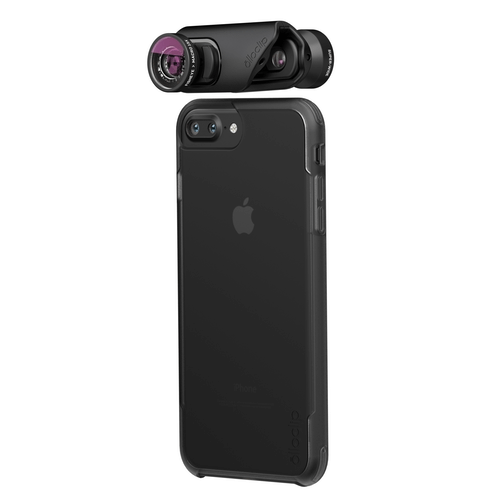 Categories: Accessories, iPhone 7, iPhone 7/7Plus, iPhone 7Plus, iPhone7/7Plus, olloclip, Photographic, iPhone Accessories, Photographic. 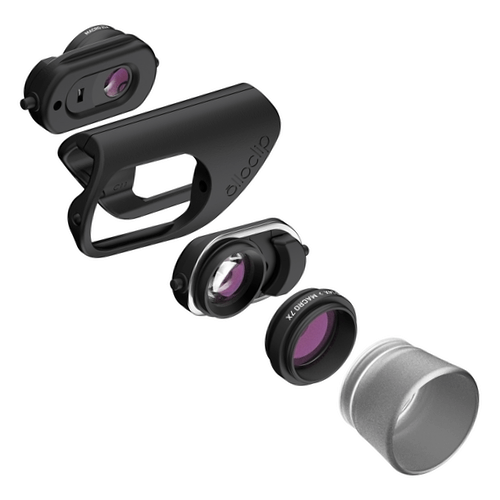 Tags: lens, Macro, New Optics Deliver Best-In-Class Clarity, olloclip, Pro. 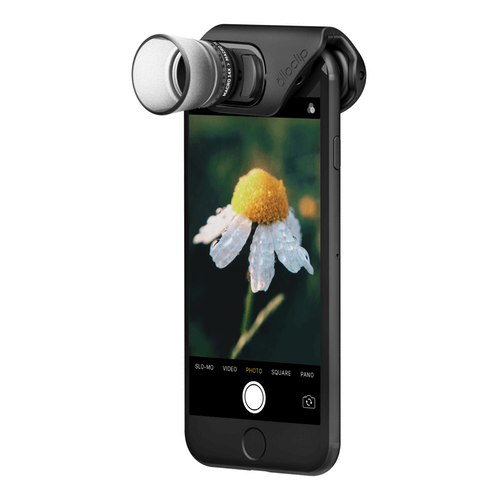 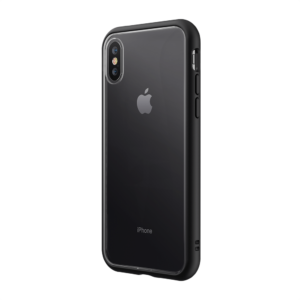 Adhering to olloclip’s legacy of superior optics, mobility, ease-of-use and ingenious functionality, this new design for iPhone 7 and 7 Plus delivers even more advancements to versatility and speed. 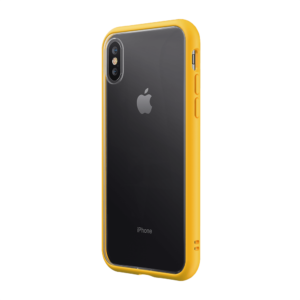 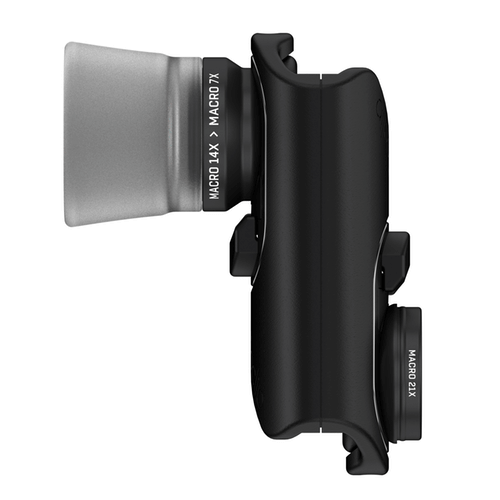 The new Connect™ interchangeable lens system maintains all the best features of its award-winning predecessor and is now equipped to quickly configure with other individual iPhone 7 Connect™ lenses. 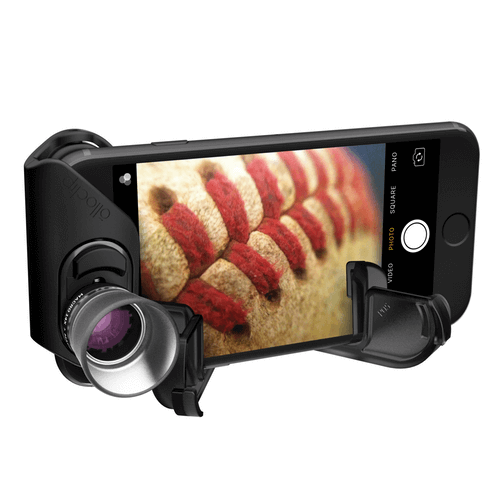 All new pantented clip design fits your iPhone 7/7 Plus perfectly, even with a 0.5mm glass screen protector.